Rev. 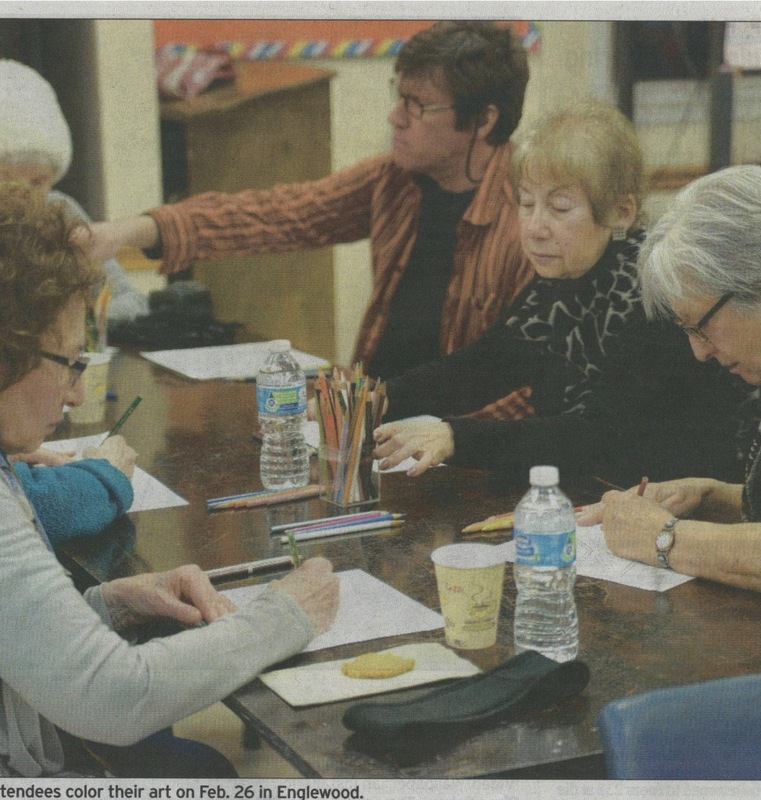 Paul Dodenhoff welcomes attendees to an Evening of Coloring and Mediation at the Unitarian Universalist Congregation of the Palisades on Feb. 26. He made a brief discussion about mediation and started the night with mediation chimes before the silent coloring mediation began.